At this exciting wildlife sanctuary volunteers have a rare opportunity to actively participate in the conservation, rehabilitation and research of African wildlife. 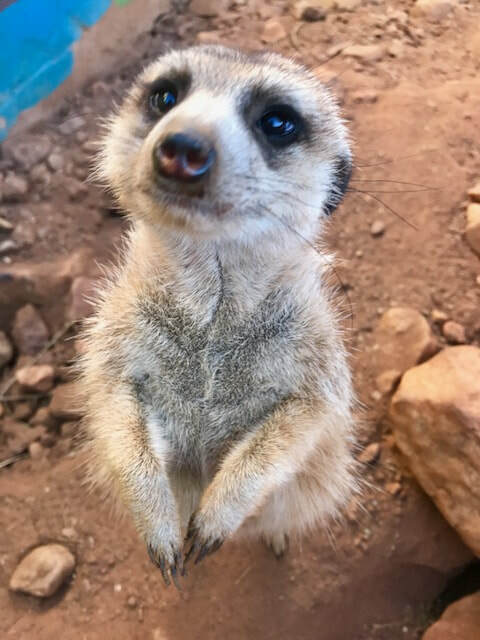 The award-winning sanctuary relies on volunteers to help achieve its mission to provide a safe refuge for orphaned, injured or ‘problem’ wildlife. 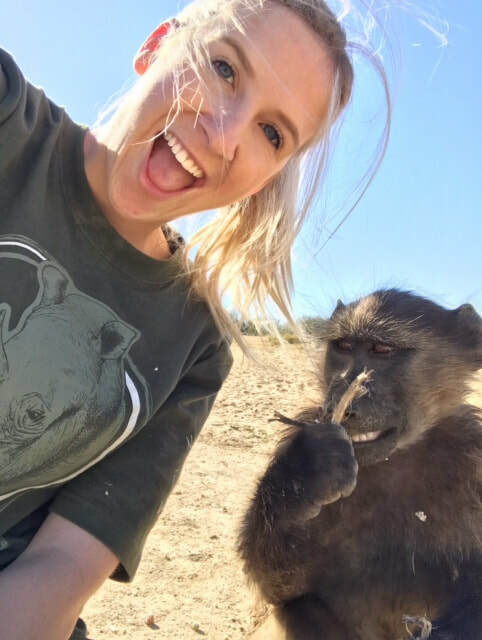 They specialise in rescue and rehabilitation so that individuals, once ready, and where possible, are able to be returned to the wild – where this is not possible, they get to live out their days at the sanctuary in a safe and caring environment. 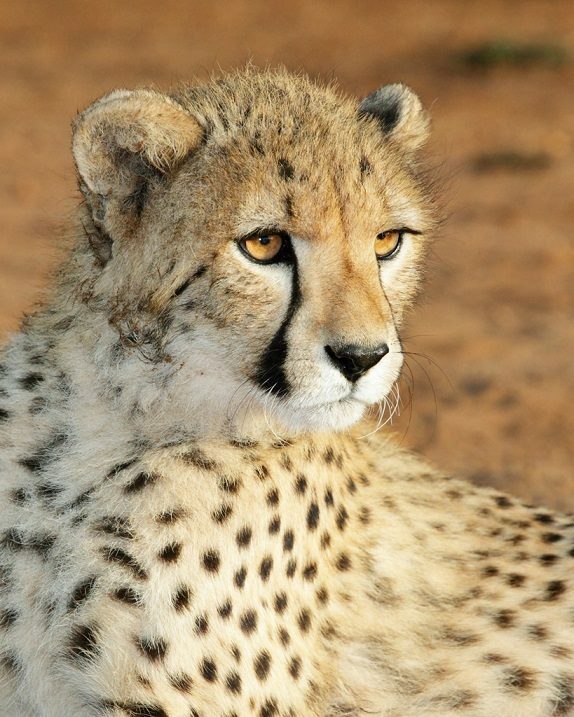 With guests and residents including cheetahs, baboons, leopards, lions and a host of smaller native mammals and birds, this is an exceptional opportunity to get hands on with African wildlife and many aspects of their care. Volunteers play an important role, helping with feeding and cleaning duties as well as maintenance and development of the sanctuary. For a complete African wildlife experience, spend an additional week with conservationists at one of the remote research sites, monitoring elephants, carnivores and other animals in the wild. 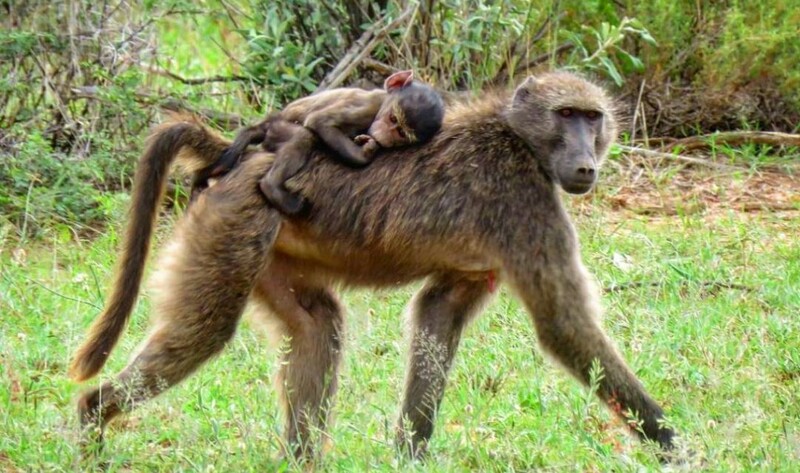 Getting a friendly mauling from the playful baboons whilst out on a stroll !